The Shrunken Head Lounge | TheShrunkenHeadLounge.com The Coolest Surf Radio Show. Long Live Surf Radio! We're looking to be the coolest Surf Radio Show ever! Now broadcasting to over 12,000,000 surf fans worldwide! 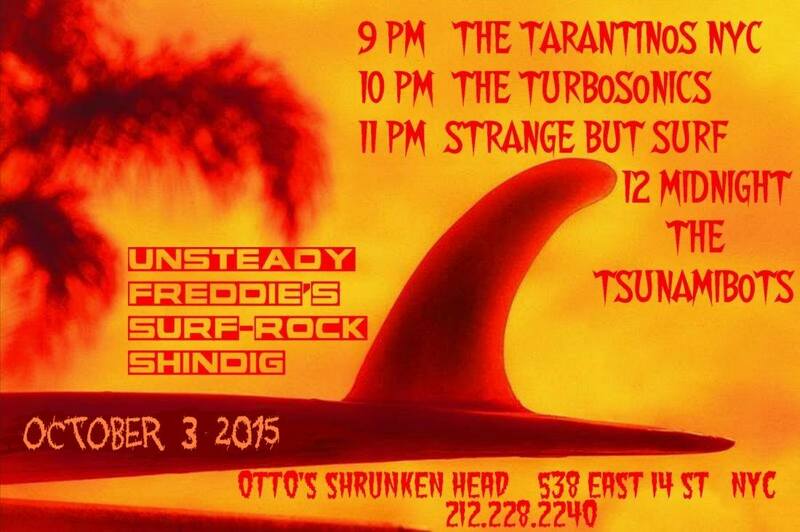 The Shrunken Head Lounge produced its last show in Feb 2015, but we have every show archived here for your lostening pleasure! 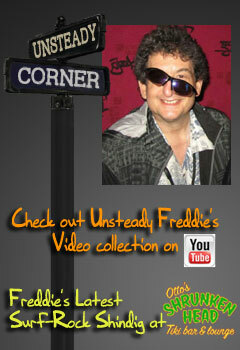 Thank you again to Frankie Farfisa and Noodles for all their support over the years. 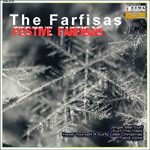 Please show your thanks by picking up a Farfisas CD or iTunes download today! 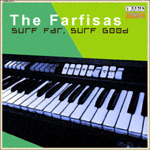 Thanks again for all your support in keeping surf music going strong! Copyright © TheShrunkenHeadLounge.com. All Rights Reserved. Designed by Noodleware.com.